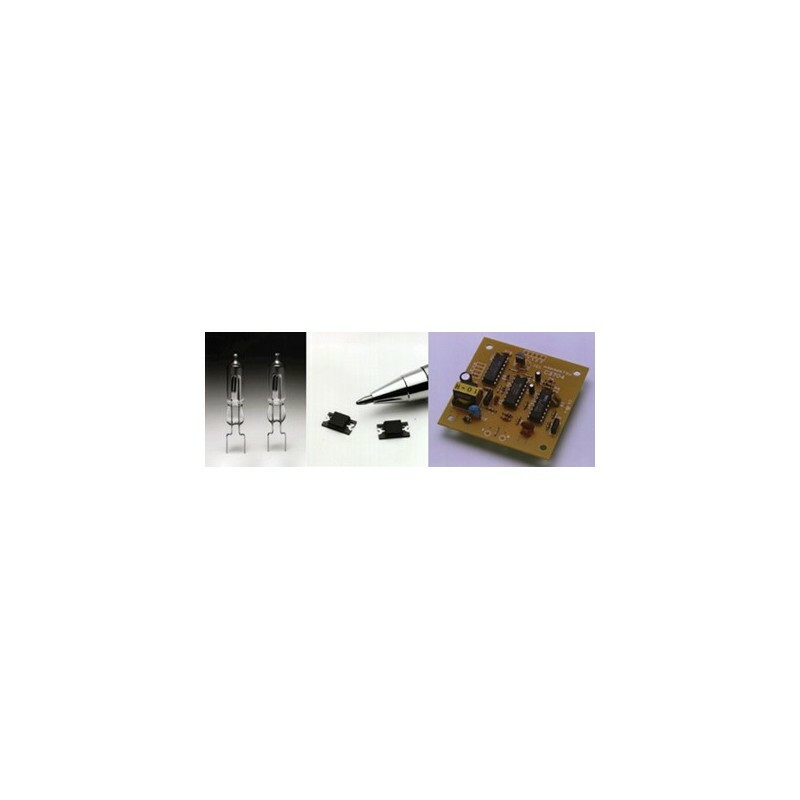 Visible and solar blind, CON-TROL CURE® UV SENSORS offer solid-state reliability for reading the spectral range from 185-400nm when building your own sensing device. Features the sensitivity approaching that of PMT and the ease of a silicon detector. 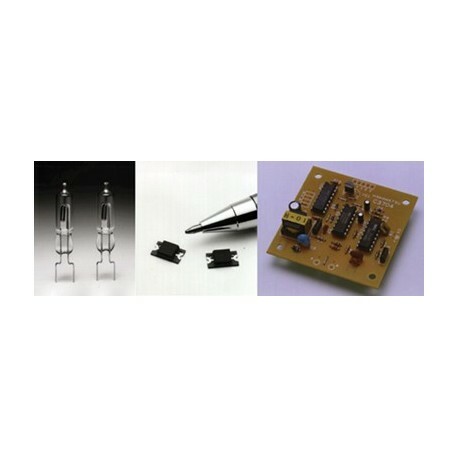 Because of its flat response across the UV range and essentially zero response anywhere else, it can, in many cases, provide an excellent alternative to photomultiplier tubes and enhanced silicon detectors. Ideal for building your own UV sensing instruments.